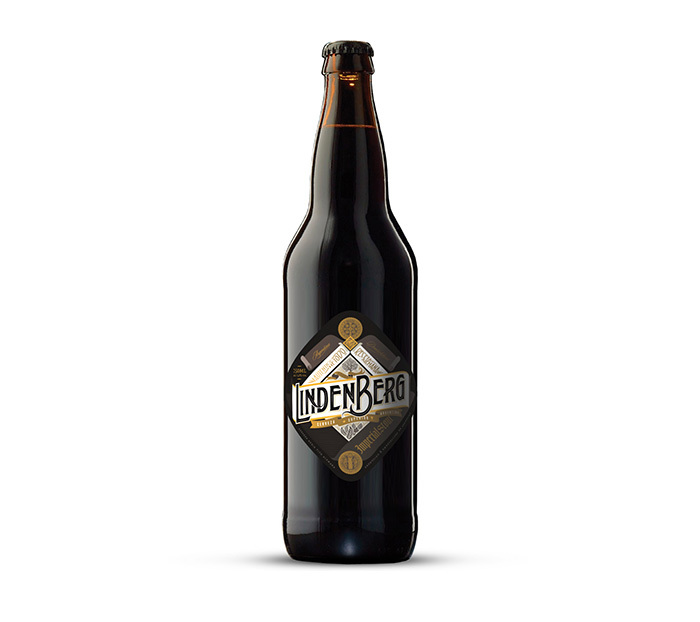 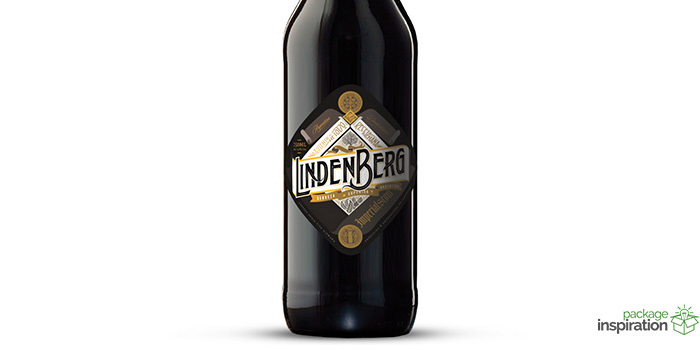 Lindenberg is a beer created by an Argentine, but with an authentic German recipe and method, it fallows the same steps and quality standards that are required in Germany. Even though it is a curent product, it was necessary to graphically communicate an antique production style. 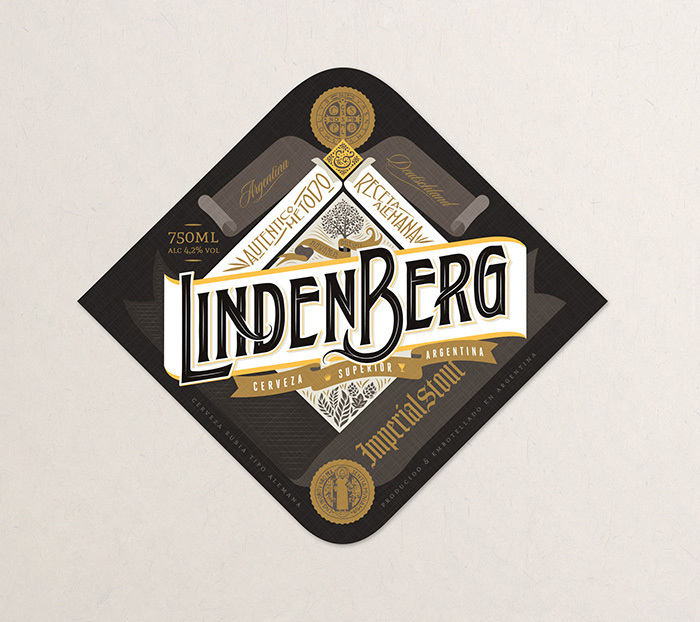 For this reason the label was inspired on the type of design used in the begenning of the 20th century, with elaborate illustrations and typographic combinations, typical from that art period. 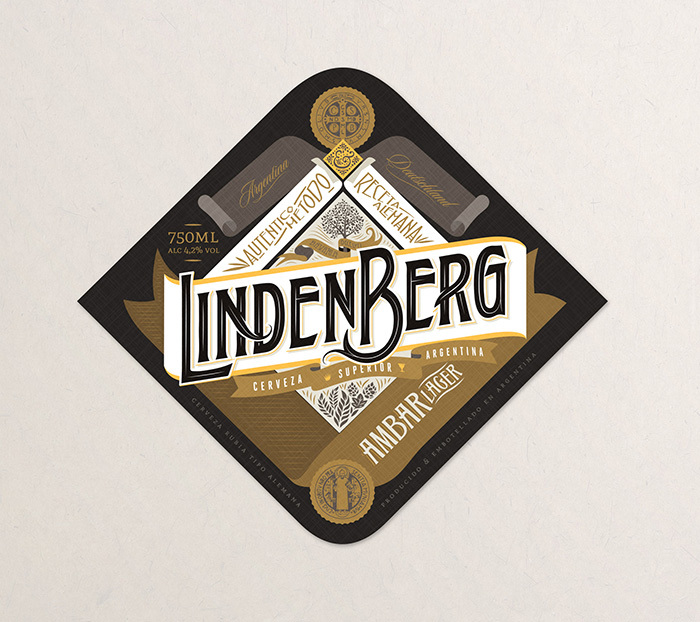 In the design, there were included different illustrations and simbols own to German culture. 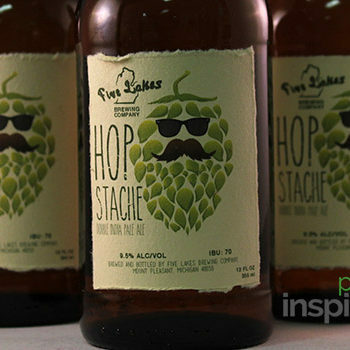 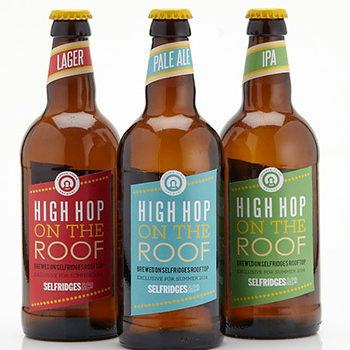 Thereby, four labels were created for four different types of beer, each one with a characteristic colour and Font style, but respecting the original design. 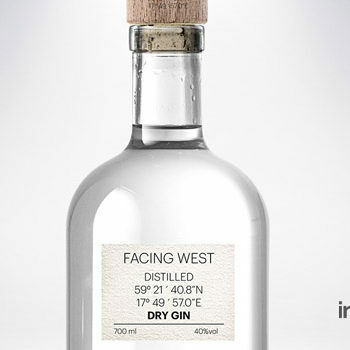 The project was designed by Miguel Angel Quiroga from “Estudio Trip”, under the artistic direction of Francisco Marzani from “WeDo Estudio”.